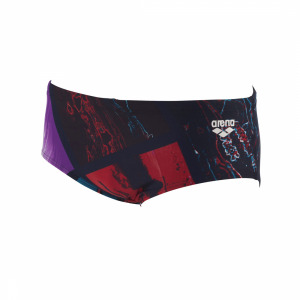 The Bonfire swimsuit by Arena certainly suits its name. The front of the suit is a blaze of colour which lifts the suit from the plain black background. The pink trim on the front extends into the feminine light-drop style back. The back is also adjustable to allow you to get the perfect fit! 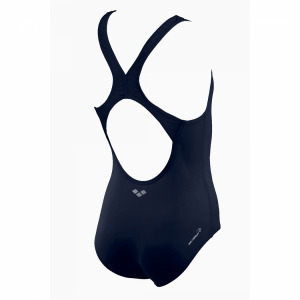 The MaxFit material used for the Bonfire swimsuit has been developed for its softness and elasticity. This combined with the built in chlorine resistance creates a swimsuit you will be wearing time and time again. For international deliveries we use Royal Mail Air Mail. Air Mail can be one of either Tracked, Signed For or Tracked & Signed For. The delivery method selected is dictated by the options available in the delivery country. If you require an order urgently we can also use UPS. This option is available at checkout for most European countries. 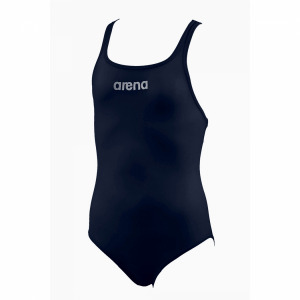 If it is not available for your delivery country and you would like a quote please contact us at [email protected]arenaswimwearstore.com and detail the items you require and the full delivery address including any zip codes.